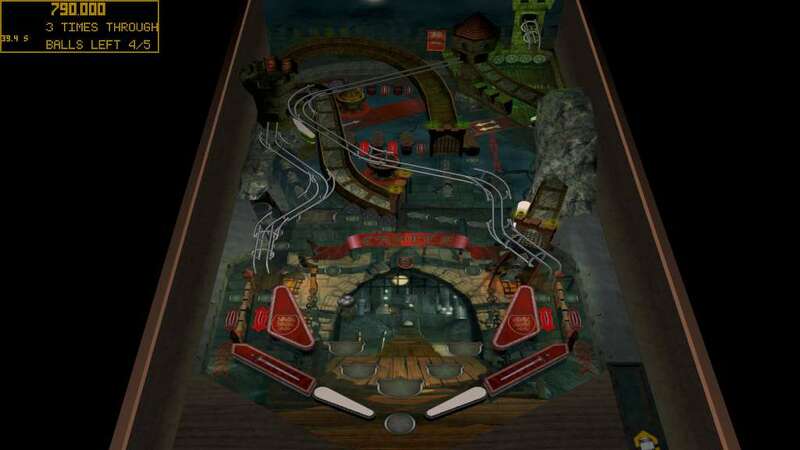 Are you ready for the ultimate Pinball challenge? 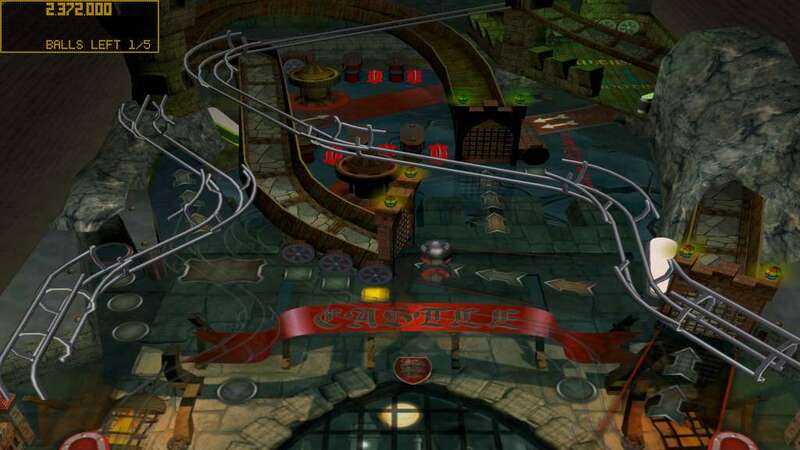 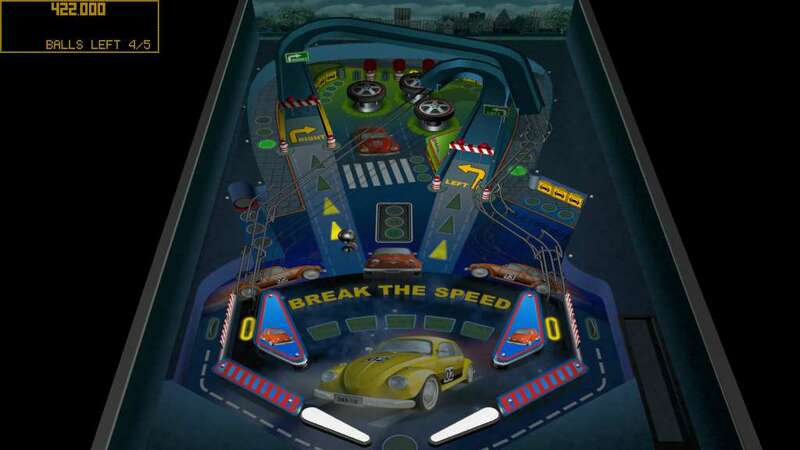 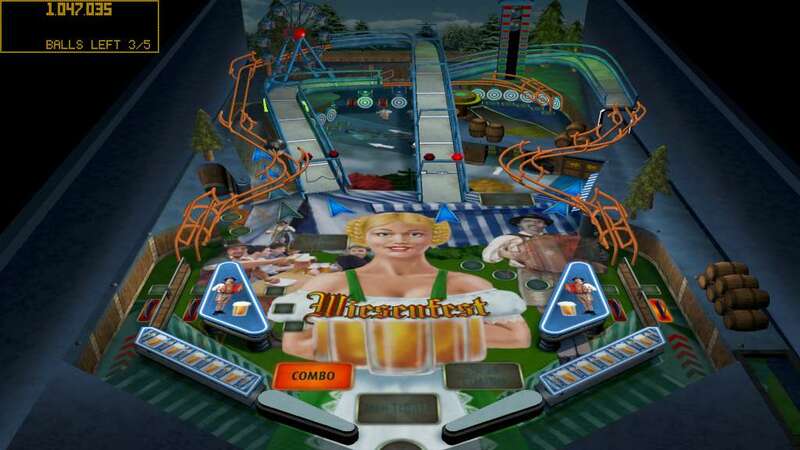 The authentically detailed Pinball tables are inviting you to a round of thrilling arcade action. 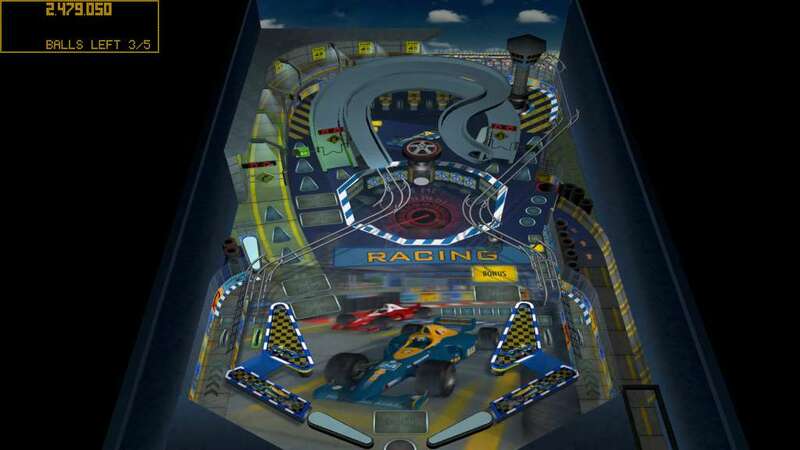 The modern technology ensures a top-notch, state-of-the-art physics simulation. 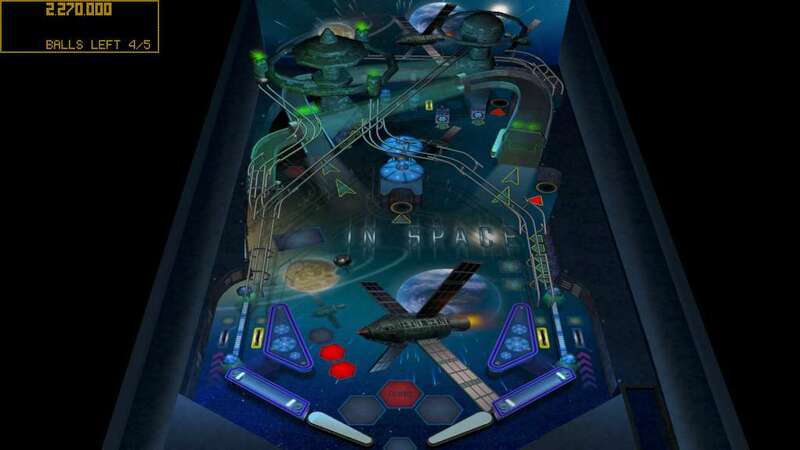 Marvel at the superb realism, right down to the reflections, on 6 uniquely themed tables with a variety of camera perspectives that deliver the perfect Pinball feeling.